Webster’s Import Service’s goal is to provide the highest quality of automotive maintenance and repair to customers in a professional and customer – friendly environment. The success of Webster’s Import Service is determined by our ability to operate as a unified team. We strive to earn the trust and respect of each customer every day, in order for them to choose our shop and our services.  We seek to set the bar for quality automotive service in the triad area. Our success is guaranteed by a creative and productive team who are well trained and professional in all aspects of their work. Our goal at Webster’s Import Service is simple, quality automotive service and outstanding customer service. 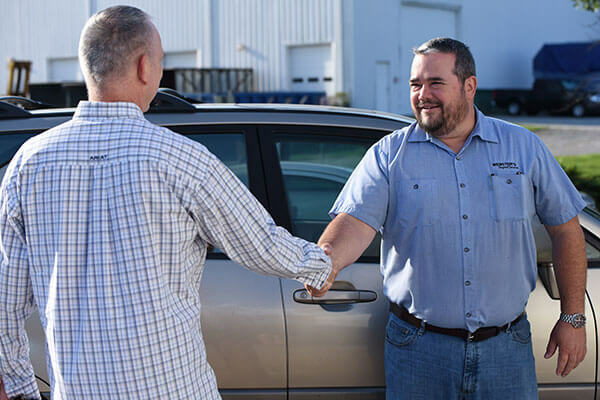 We develop relationships with our customers and want them to feel they are in good hands when their vehicle is being serviced at our establishment. 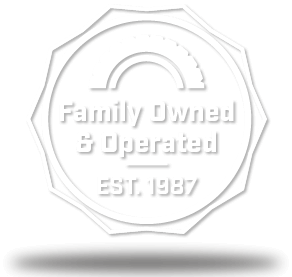 We seek to communicate openly during all phases of the repair or service in order to develop a level of trust that keeps customers coming back to our shop.